I received my Bachelor’s degree from Anna University, Chennai with specialization in Petroleum Refining and Petrochemicals. 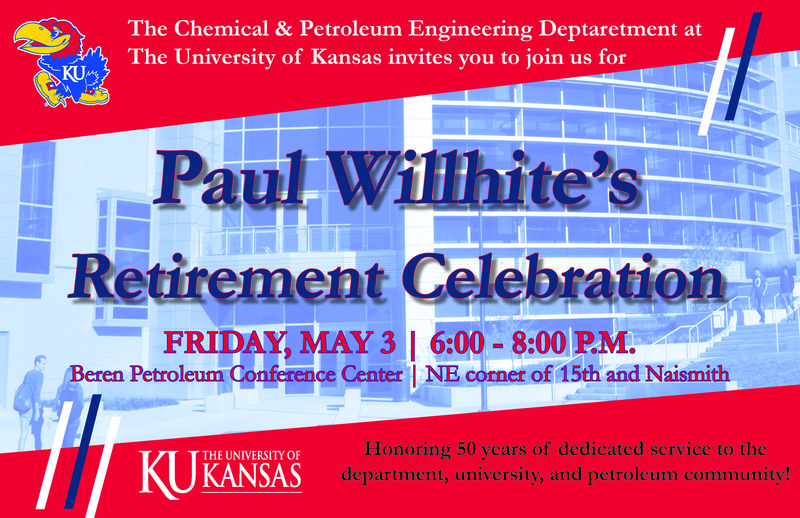 I have been a graduate student in KU since fall 2014. I am currently working with Dr. Juan Bravo Suarez on Heterogeneous catalysis. My current research interests include catalysts synthesis, In situ spectroscopy and Reaction Kinetics. My current work focuses on development of new improved catalysts and in situ characterization of catalysts at reaction conditions to study about reaction mechanism. After graduating, I hope to establish a career in academics. Besides research, I love watching movies and listening to music in my free time.